Jenoptik is a full-service provider that will develop your specific imaging concept for you — from the initial idea to the finished system. Our high-performance cameras, image processing products and complete OEM systems are ideal for use in the scientific and industrial imaging market: We supply imaging modules both for high-volume projects and for individual projects. We tailor all of our products to your precise requirements— with a complete value chain: from sensors and sensor boards through to camera system solutions with our own firmware for your specific application. We optimize the basic version of our compact CMOS USB camera module for your needs. With a 5-megapixel resolution and a USB 2.0 interface, this module provides the ideal platform. We can deliver customer-specific modifications within a very short turnaround time. We can also make minor changes to the hardware and software or build complete systems from different modules for your image processing applications. For more complex projects, we can combine the properties and features of our camera module according to your requirements. Resolution (1 MP, 3 MP, 5 MP, 10 MP, 14 MP, ...). 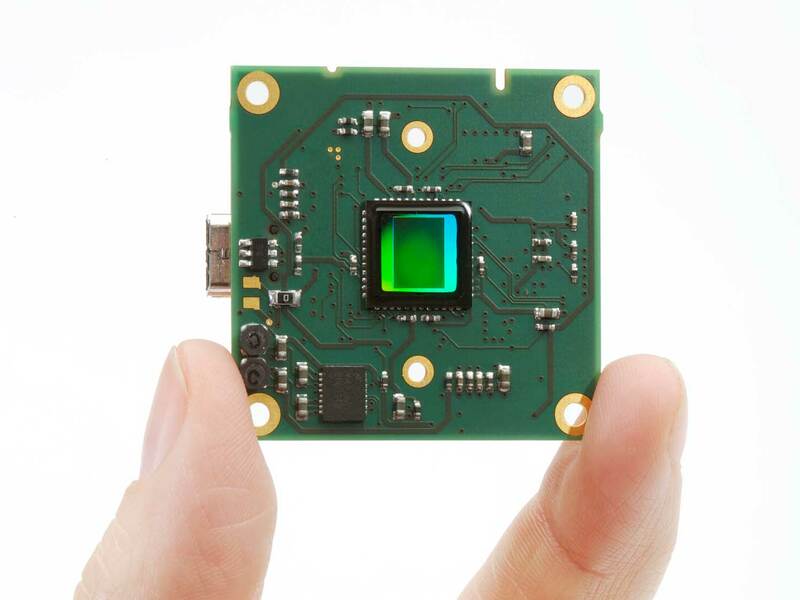 Sensor type (CCD / CMOS). Digital interface (USB 2.0, USB 3.0). Optical interface (C-mount, S-mount, CS-mount). We deliver imaging modules that help you achieve success. Jenoptik experts are on hand to support you throughout your project, and work together with you as system partner: We take care of the design process, andperform feasibility studies, as well as devising the OEM camera design. This allows us to produce prototypes and deliver your imaging solutions in the shortest possible time. We also support you by offering professional supply chain management, and take care of the entire value chain for you. We maintain a clear overview of the whole process, and ensure that you are able to bring your product to market quickly, helping you to secure sustainable success. Industry: ProgRes microscope cameras, objective lenses, TOF cameras, object detection. Science and research: ProgRes microscope cameras, objective lenses, TOF cameras. Examination and evaluation of laboratory samples. Histology, field biology, pathology, geology and photonics. Measuring microscopy and metallurgical examinations.